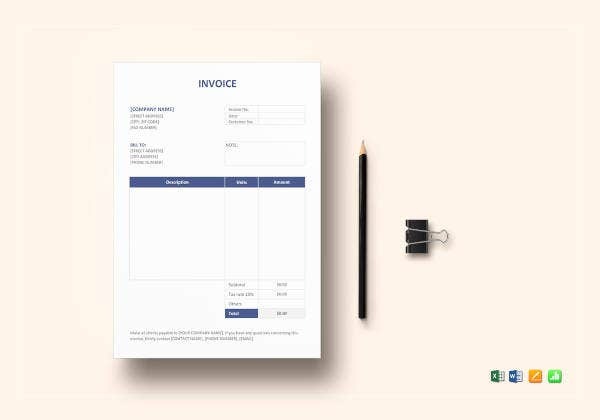 You may be familiar with invoices, especially if your business is concerned with providing goods and services for which you would charge your clients. 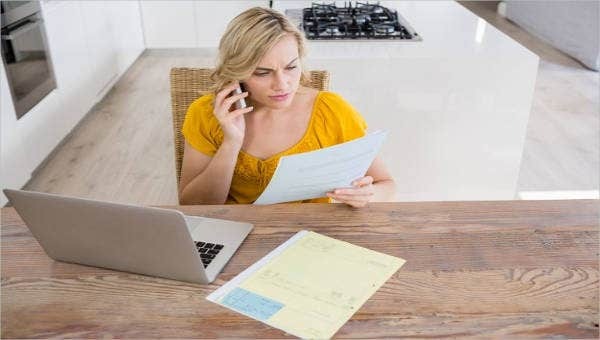 Of course, there are different kinds of invoices, like a commercial invoice, but you would be concerned with one that would let you make your own invoices. 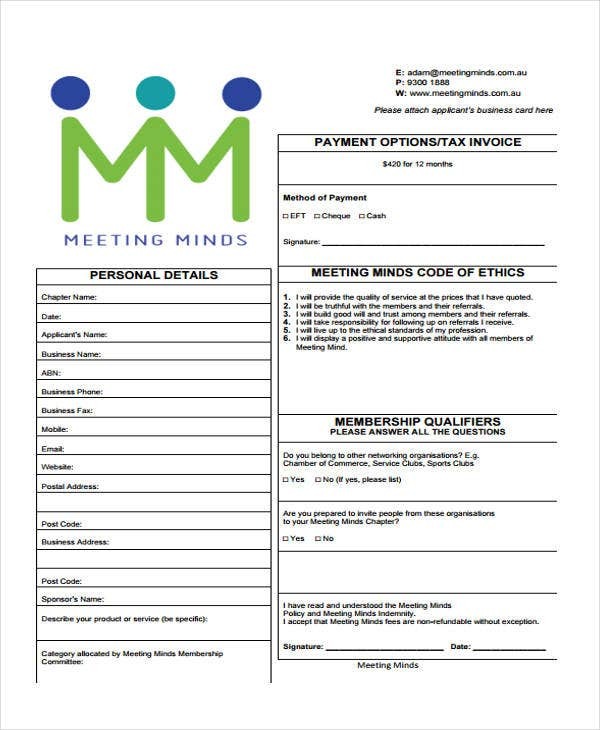 You may also see free invoice templates. 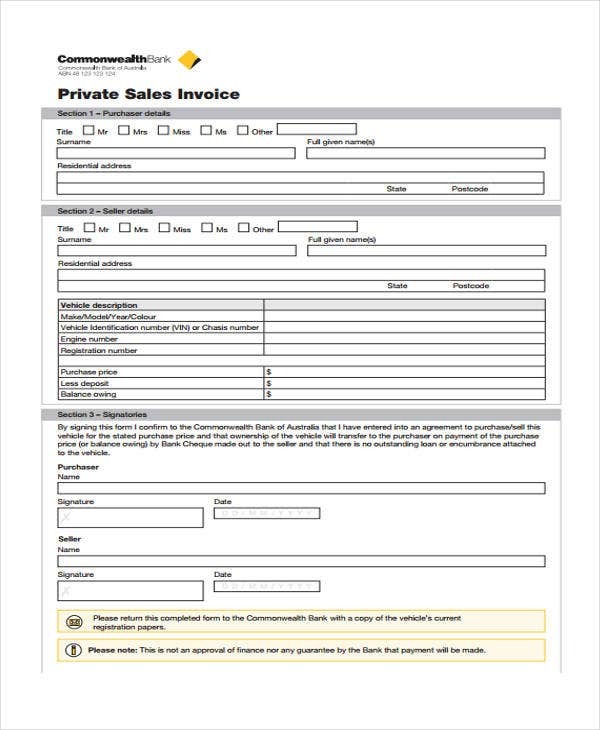 Of course, you could find and use invoice sample that would let you do just that sort of thing. 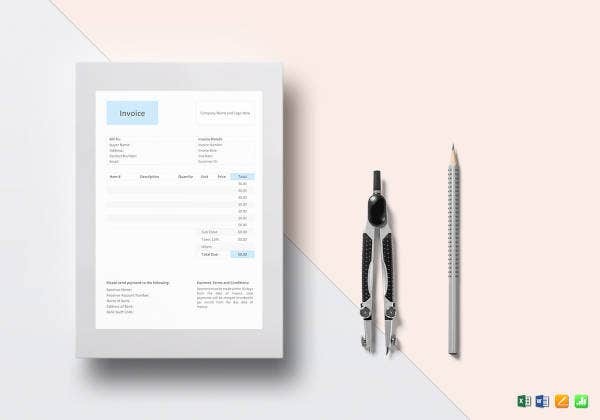 This way, you could make invoices uniquely suited to exactly what it is that your business provides for its clients, and in such a way that appeals to your own sense of aesthetics. 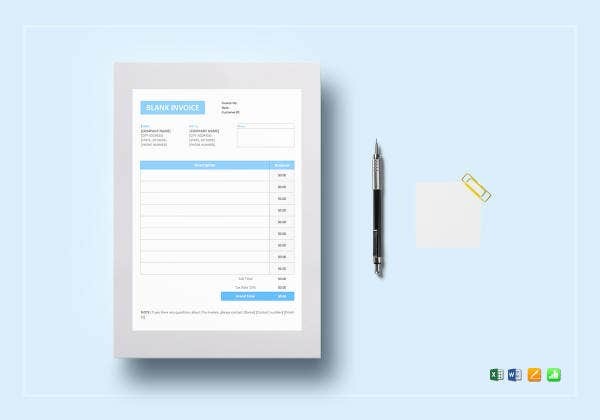 Being customizable, as you can modify the format of any given invoice template to whatever you want. This include the prices, as you can generally set your own prices. 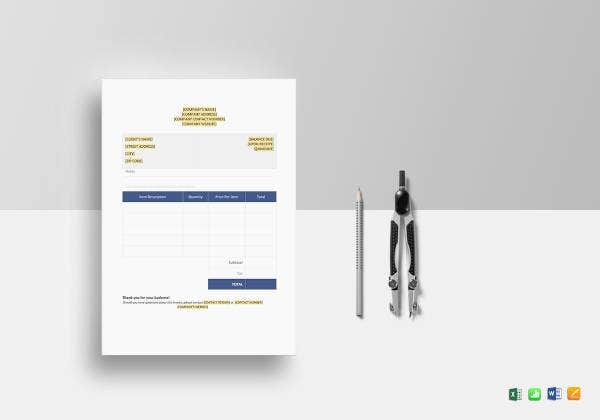 Being flexible, as you can find basic templates for several different kinds of businesses, so that you can find something as close to your actual needs as possible. Being personal, as you would include the particular details of your own business, such as address and contact information. Then make sure that you include a unique invoice number for your invoice for reference’s sake. 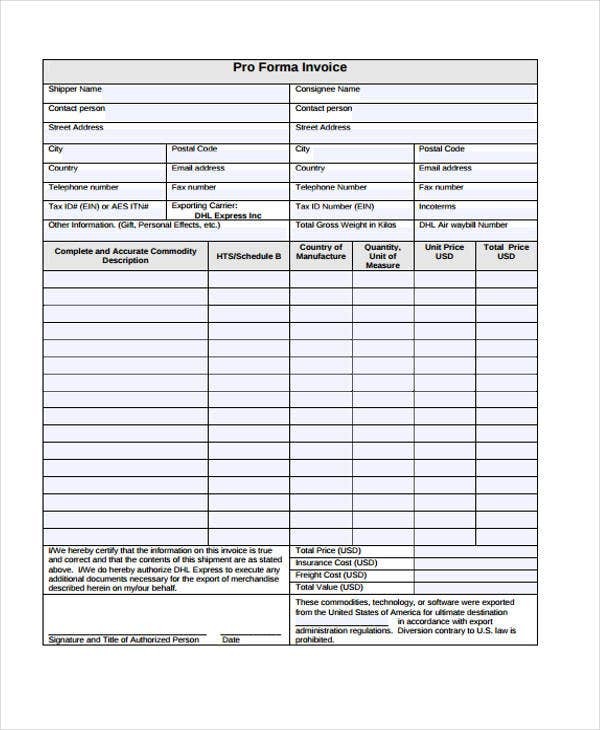 Remember to add payment information and a due date so that customers knows how to pay you. 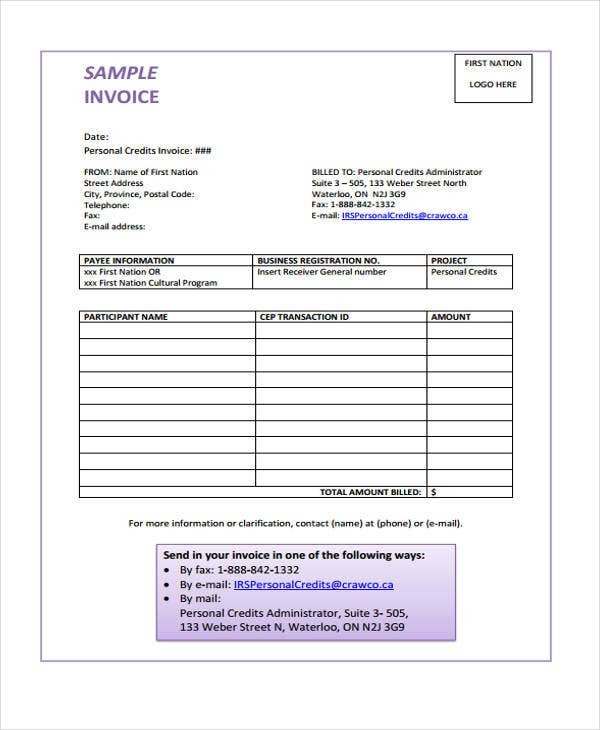 Don’t forget to include little details like contact information and invoice numbers. This information can make it easier for customers to get in touch if there are inquiries to be made. Be sure to offer multiple payment options to make life more convenient for your customers. Make sure that you include space for your company’s name and your customer’s. This would make record-keeping easier, for both accounting purposes, and in case of disputes. 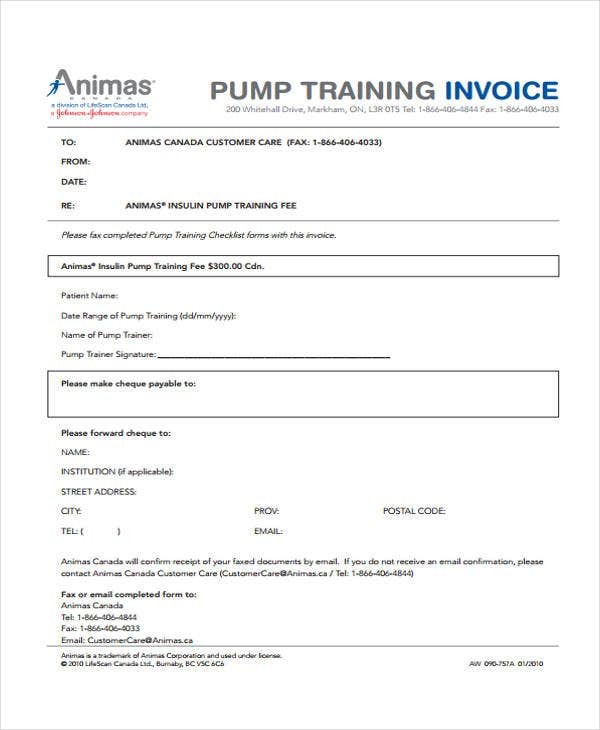 If you want to further customize your invoice, you may wish to include your logo on the document so that it can better reflect what you stand for and subtly advertise you. 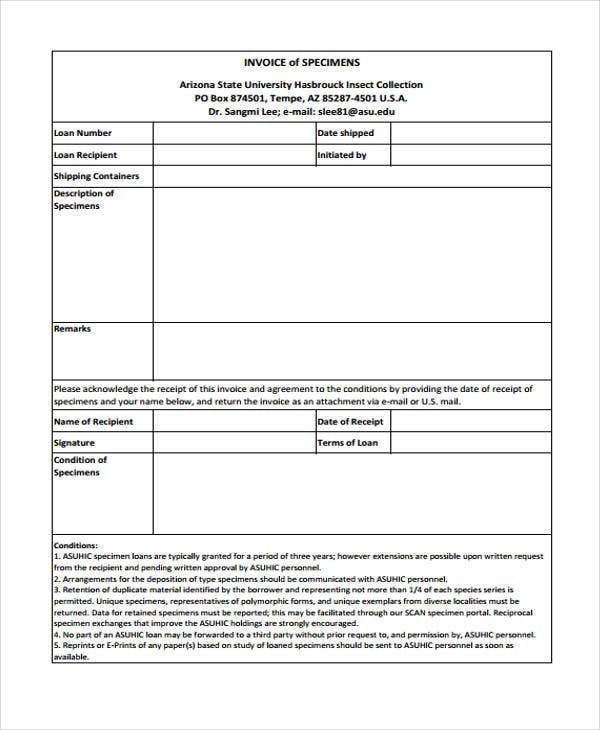 Of course, there are some other templates to be found on this website, if you should have need of them. After all, invoice templates are not the only ones you could possibly need, so that if you do need any others, the website can still serve you. 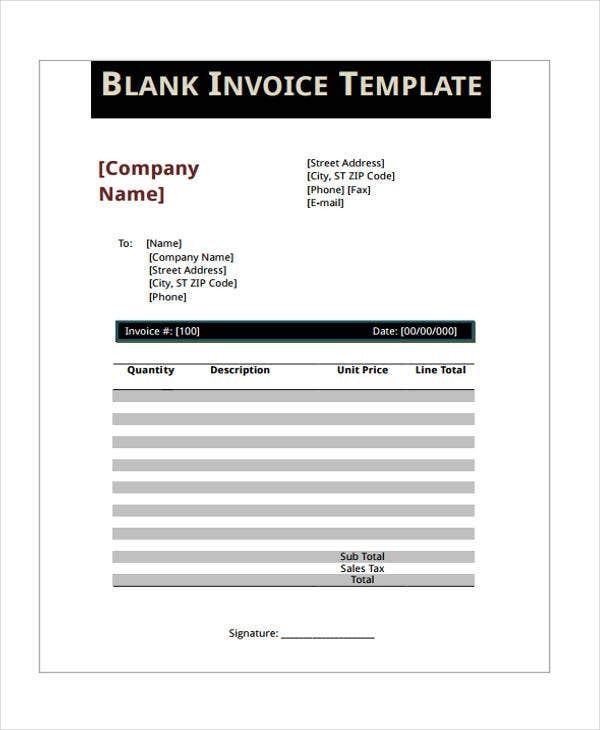 You may also see modern invoice templates.